Sadly, there had been much division surrounding this one question. Many believe that the Holy Spirit in-dwells a person at the moment of their conversion. 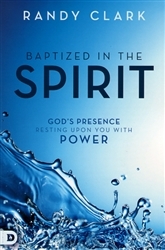 Others contest that baptism in the Holy Spirit is a separate experience altogether. Apostolic leader, theologian and healing minister, Randy Clark, shares about how this controversial and often misunderstood experience can be accessible to all Christians – including you! 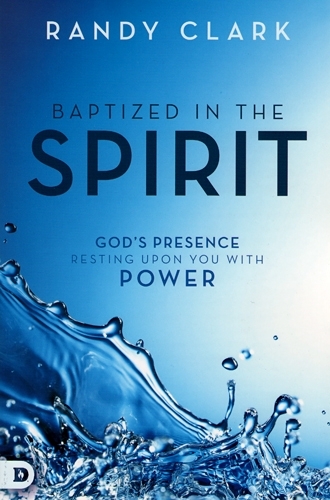 Operate in the gifts of the Spirit: prophecy, tongues, and other supernatural graces. Chapter 10: Where is the Cross of Jesus in All of This? Randy Clark, with a DMin from United Theological Seminary, is the founder of Global Awakening, a teaching, healing, and impartation ministry that crosses denominational lines. An in-demand international speaker, he leads the Apostolic Network of Global Awakening and travels expensively for conferences, international missions, leadership training, and humanitarian aid. Randy and his wife, DeAnne, live in Pennsylvania.